View Cart "14 in. x 3in. 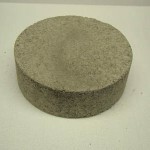 Silicon Carbide Base Block" was successfully added to your cart.